Now that the rush of Christmas is over, planning adventures for 2016 is top of my to-do list. These include more family travel: day trips, half-term escapes and summer sojourns which create precious shared memories and sustain us throughout the year. 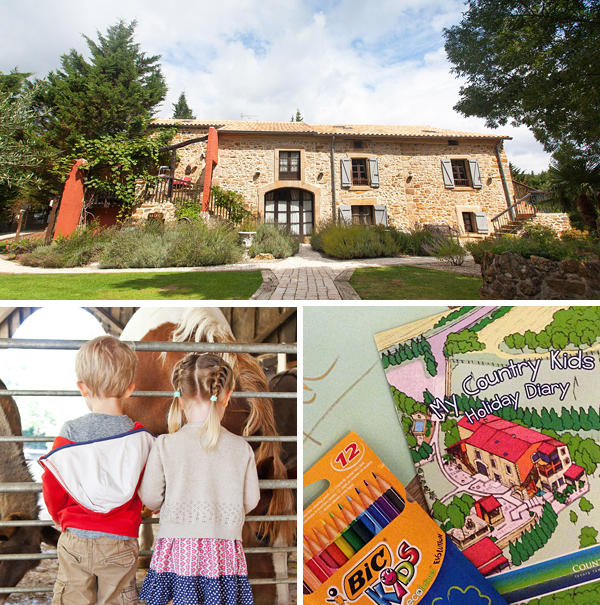 We’re eyeing up these 10 beautiful (and popular) boltholes for families, which all book up fast for the school holidays. We’d better get our skates on! For families with kids under 5, this relaxed mountainside mini-hotel is heaven-sent. 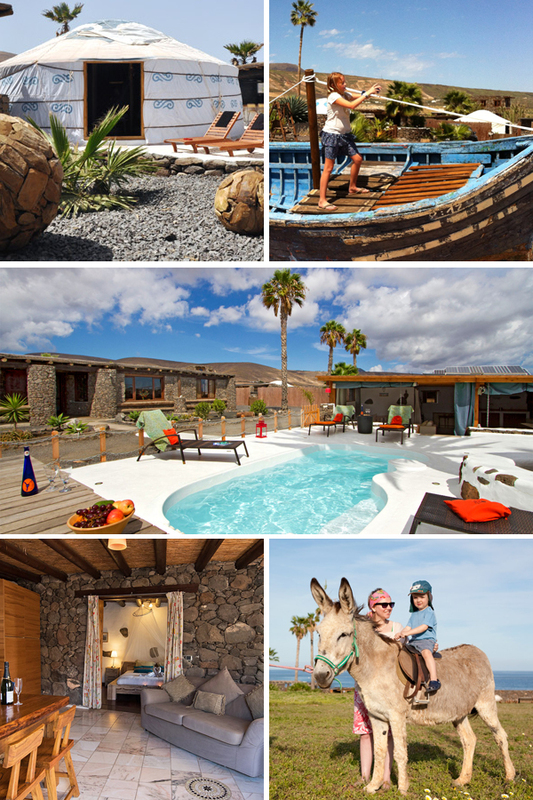 Choose from apartments, a casita or an Airstream trailer, all with basic self-catering facilities. Charming hosts Sarah and Johnny supply ambrosial food and wine (there’s even an honesty bar), as well as a comprehensive array of baby and toddler equipment. You’re surrounded by nature, and long views stretch to the sea. 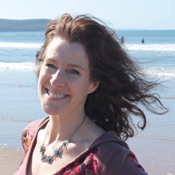 The children won’t want to leave the pool, sandpit, playpark and dressing-up box, and the menagerie of friendly animals includes a pony, a donkey, rabbits and goats. Sometimes all you need is to have all that you need in one place. For those times, this luxe resort fits the bill. 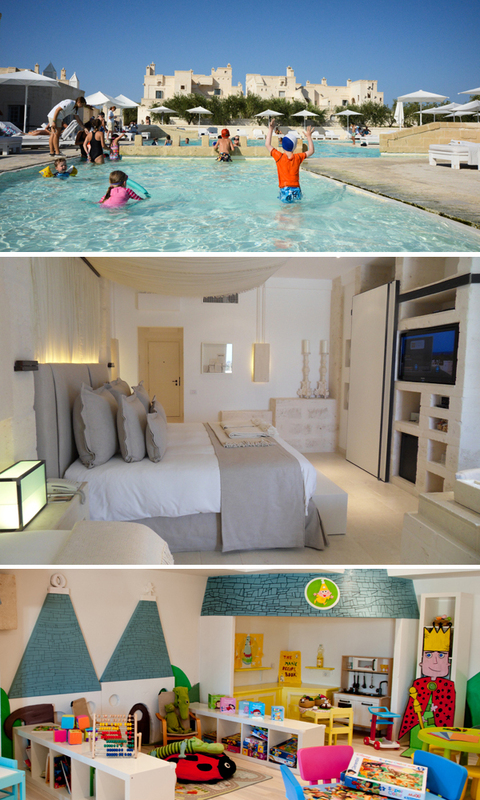 The design is flawless, the accommodation beautifully rustic-chic, and the kids’ clubs superbly run and equipped. Take the shuttle bus to beach clubs, rejuvenate in the excellent spa, feast in the restaurants (kids’ menus available), or try your hand at golf and tennis. There are also watersports and a choice of pools (including a dedicated shaded kids’ pool) for those who like to make a splash. Greece is one of our featured destinations this month, and for families we rate the lovely island of Naxos with its golden beaches. 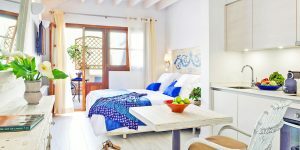 This friendly, well-priced resort has flowering gardens, 15 chic Cycladic studios and villas overlooking a sparkling pool, and a wonderful beach just below. Each suite has a vine-shaded veranda plus a kitchenette for easy self-catering, and there’s a delicious restaurant on site. What’s more, babysitting is on offer for those nights when dining à deux is preferred. 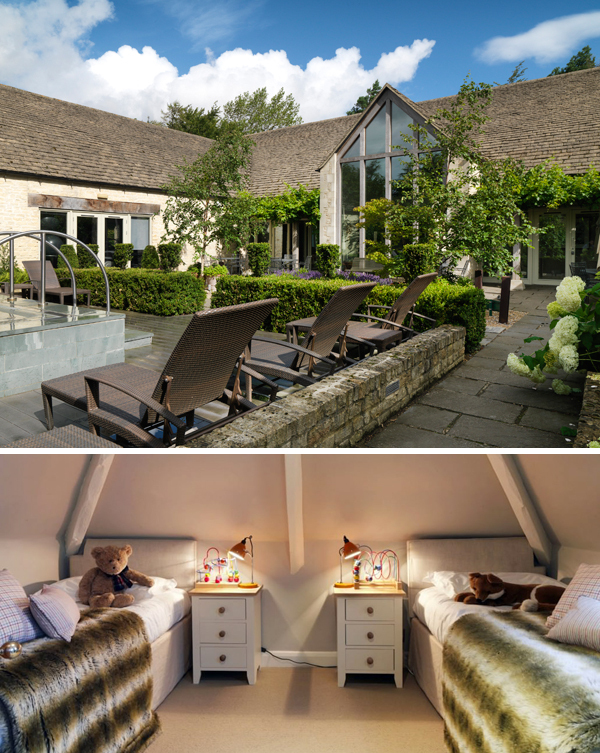 You’d be hard pressed to find a better country-house hotel for both parent and child than Calcot Manor. Catering for grown-ups are a luxurious spa, a candlelit conservatory restaurant (plus inbuilt room monitors, natch), a hot tub and superb activities (from clay pigeon shooting to yoga). Meanwhile, the kids will be entertained in the play zone (for pre-schoolers) or Mez (which has Playstations, a Wii and a cinema). There are also spacious family suites, indoor and outdoor pools, 220 acres of grounds to explore, and a kids’ menu in the pub-style bistro. 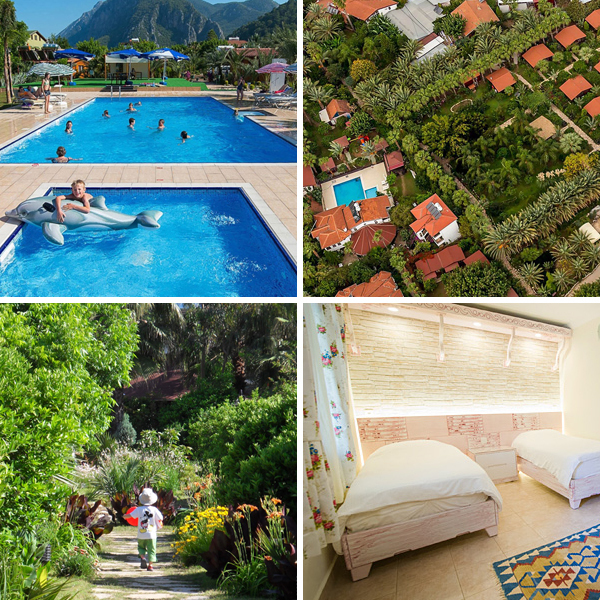 Dubbed a ‘mini-all-inclusive resort’, this former farm now houses 7 apartments and offers oodles of fun for families with pre- and primary-school children. There’s an adventurous kids’ club during school holidays, and a year-round crèche/playgroup 6 days a week; children will also love the petting farm, trampoline, pools, soft play, ball pond, treasure hunts and mini golf. Parent pampering includes massages, daily housekeeping, 2 nights of babysitting, and Friday morning lie-ins while the kids join a pyjama party. Meals are all-inclusive in high season, and you self-cater at other times (there’s an on-site shop and bakery). 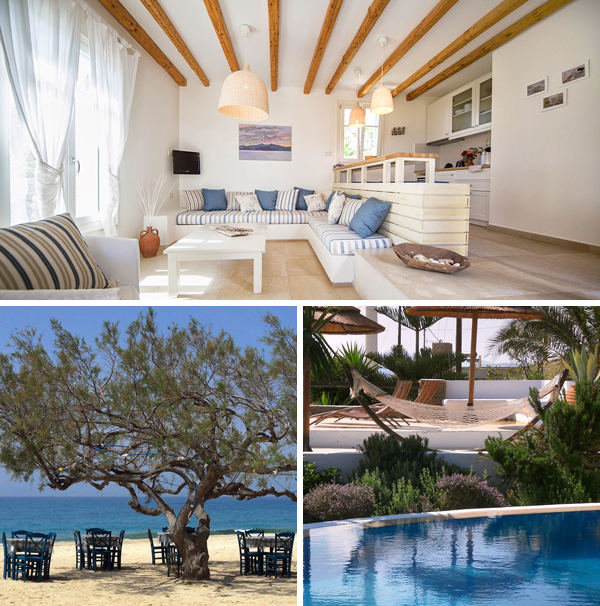 A perennial favourite of all who stay here, great-value Azur is just a stone’s throw from a wondrous beach. It also has the nicest staff, a large swimming pool and a smaller kids’ pool. Accommodation consists of 20 unpretentious wooden cabins secluded within fragrant gardens, and the food is blissful. 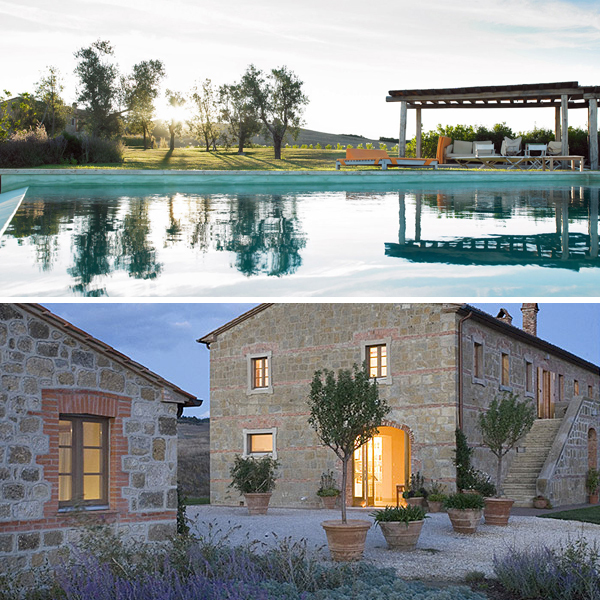 Contemporary-cool rural retreats are not considered the finest bedfellows for families, yet this snazzy former farmhouse complete with stylish infinity pool delights children and adults alike. Expect a Jacuzzi, awesome views across rolling hills, baby and toddler equipment galore, babysitting, cooking lessons, art materials, board games and – best of all – a fabulous sense of freedom. This is a unique proposition: colourful self-catering yurts and volcanic-stone cottages, all completely off the grid (the pool is solar-heated) and only 300m from a safe and sandy beach. You’re just 35 minutes from the airport, and there’s an enormous playground with a giant chess set, an old boat to clamber over and an embedded trampoline, plus donkeys, ducks, chickens, cats, a dog and a frog to meet! Quirky and fun. 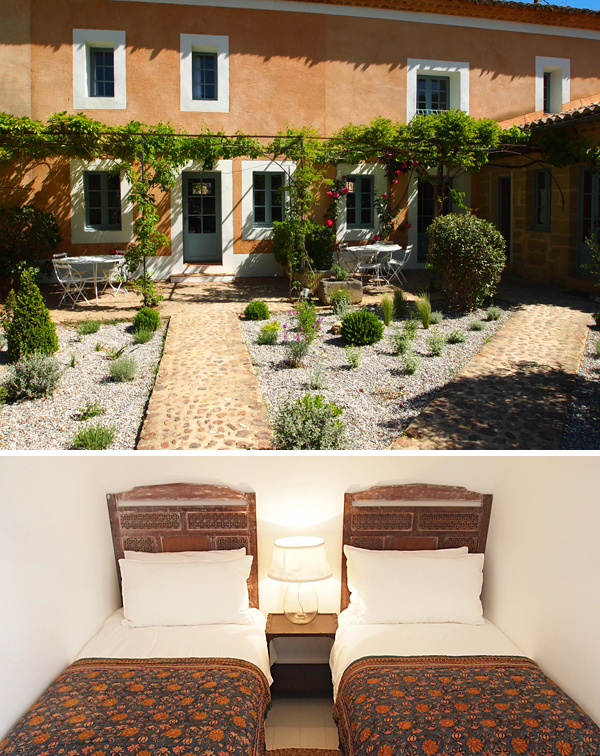 A country-chic collection of houses and apartments that suits young and old alike is always going to be popular – especially when it has charming owners and lies in a sought-after part of Provence. And when said property is good-value, has delightful grounds and sits within striking distance of a plethora of local markets groaning with beautiful produce, it’s paradise found. On top of all that, families will appreciate the flexibility of self-catering, the fenced swimming pool, the table tennis and the boules pitch. One of the new breed of artfully shabby country retreats, The Pig is a feast for the senses. 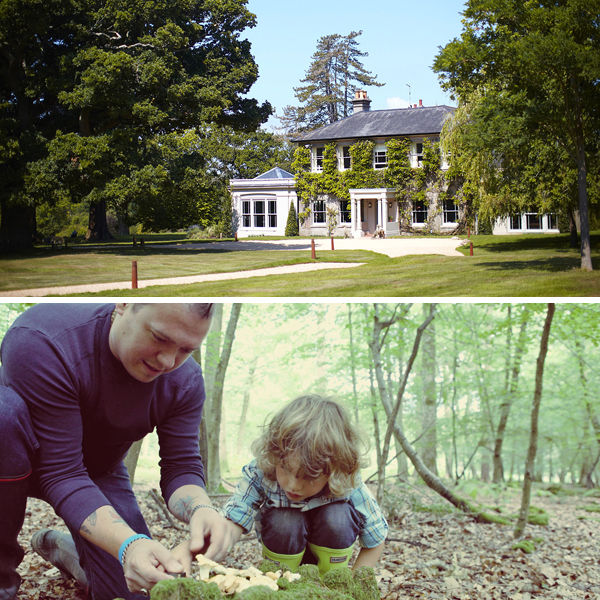 Taste the kitchen garden’s sublime produce, gaze at the idyllic views, or head out en famille to explore the nearby New Forest. Inside is a pool table, kids’ DVDs, board games and books; outside are various animals, a swing, gardens and vegetable patches. Bucolic living at its best.